For 2019 we have agreed to cooperate with the travel and training company Philipps Bike Team (PBT). On February 9, the first training week starts in Santa Ponca, Mallorca. 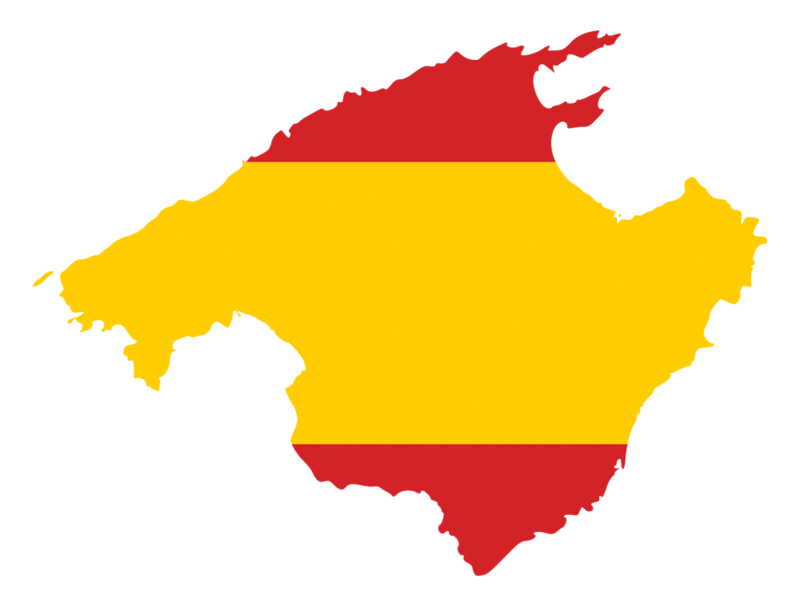 Roger Nachbur, the sporting director of PBT, and many of his tour guides know Rad am Ring and can thus optimally represent us on the Balearic Islands. In April, PBT will organize a bike week especially for participants and fans of Rad am Ring. The starting point of the tours will be the Hotel Sentido Punta del Mar in Santa Ponca. The Rad am Ring organizers will be in Mallorca this week to help shape the program. In addition to fun and news first-hand, especially a night training is planned, in which you can try different lighting systems. To the “offer”: an evening workshop on technology, tactics, training and organizational preparation for the event at the Nürburgring. At Philipps Bike Team you will find BH top bikes for all needs: racing bikes for athletes, touring bikes for active vacationers and e-bikes for connoisseurs. Every season with the latest models. The rental stations in Playa de Palma, Alcudia and Santa Ponsa have new bikes ready for you – perfectly maintained and adapted to your measurements. Even in high season, they guarantee fast and professional service. So that you spend your cycling holiday on the street – and not in the queue. 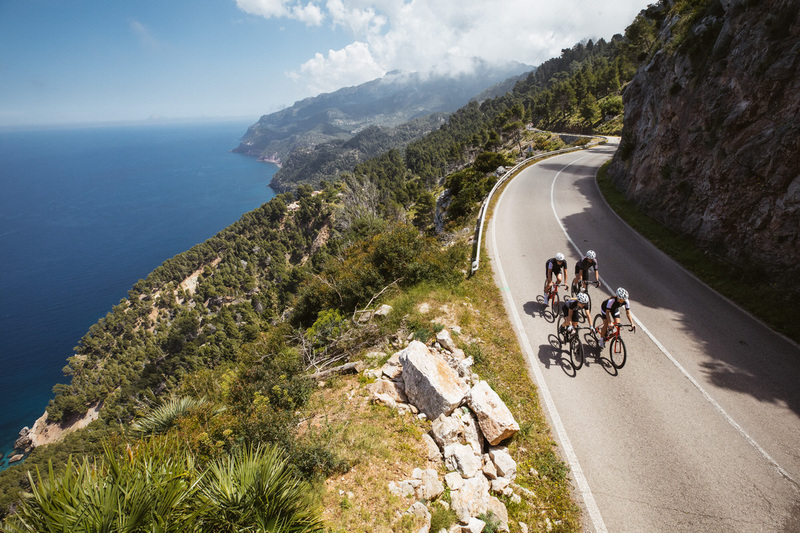 Whether you want to do cycling holidays in Mallorca or want to train specifically for your next event – PBT has the right offer for you. In Santa Ponsa they offer you the complete program: guided tours and up to eight performance groups; plus extra programs for e-bike riders and cyclists with touring bikes. In our new station Alcudia you can put together your cycling holiday yourself. And at the Playa de Palma, they recommend the combination of one of their bike hotels with a top rental bike from Philipp’s Bike Center. 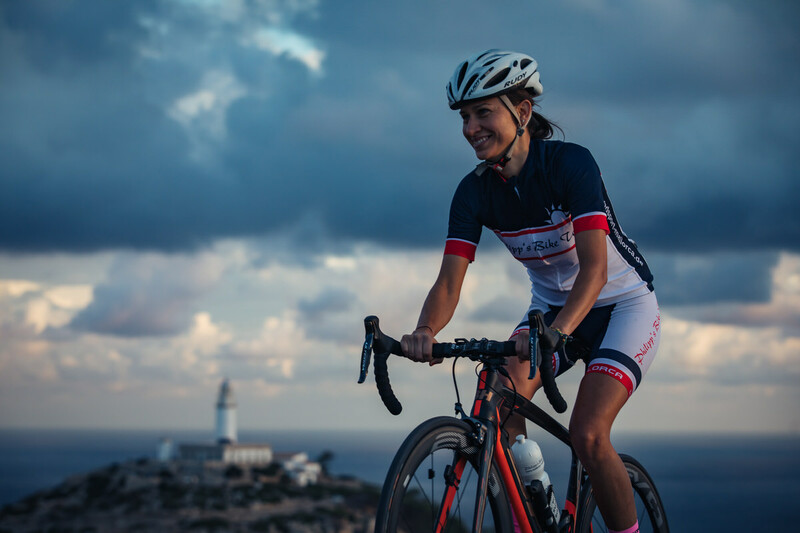 Our hotels in Santa Ponca and S’Arenal offer the perfect infrastructure for cyclists: first-class bike parking, numerous regeneration options and a gastronomy that will make both athletes and gourmets happy. PBT is participating in the 24h race bike race on the Nürburgring for the fourth time already! They offer starting positions in 1, 2, 4 and 8 teams for the regular price. Catering you take over for a self-chosen contribution. You are directly in the pit lane this year in a separate box. It is also possible to sign up as a single person for a team, they then put together a team for you. To book directly at the PBT travel agency by mail or phone.